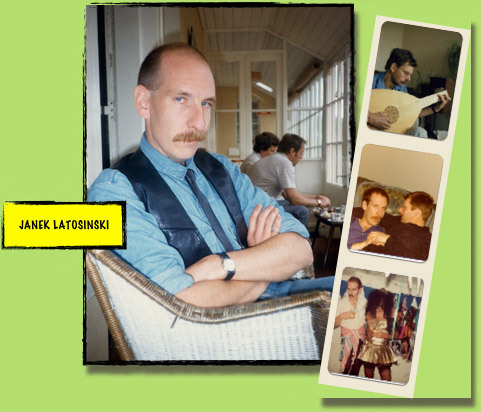 The Janek Latosinski Charitable Trust (TJLCT) was granted charitable status on 31 July 2006 in memory of Janek who died of HIV in 1990. He was the much loved partner of the settler of the trust. When the latter’s mother died and left a sum of money this provided an opportunity to set up a trust which would benefit those living with HIV presently and into the future. The focus of the trust’s work remains mainly therapeutic. Financial support has been given to individuals undertaking counselling courses and to organisations setting up new counselling services in the voluntary sector. Until some years ago the trust ran and complimentary therapy and psychotherapy service for people living with HIV in the west of Scotland. We have now stopped this service.